HDC’s Leadership Development Initiative (LDI) offers emerging leaders within our membership the tools they need to access both technical and professional management skills, and to understand the importance of leveraging partnerships across sectors. HDC has a long history of commitment to the leadership development of our members. 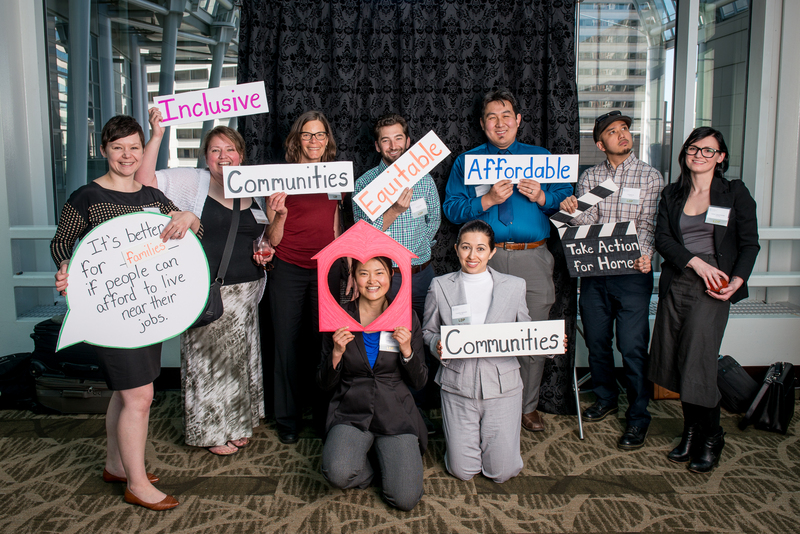 We have built on the strong foundation of our in-house survey course, to provide deeper and wider leadership development opportunities for emerging and current leaders within HDC, with the ultimate goal of sustaining a thriving affordable housing industry in King County. With backing from the Harry Hoffman Leadership Support Fund, and other program sponsors, HDC provides fee/tuition assistance to help leverage the professional development budgets of our members and to make opportunities for growth and mobility more accessible for all. Any staff from our over 110 member organizations are welcome to apply for tuition/fee subsidies and/or full scholarships to a variety of course and partner offerings. To apply for scholarships through HDC to attend a variety of professional and personal development courses, please ccontact Loren Tierney, Member Services Director. It is only through the generosity of our members, and the memory of our former Executive Director Harry Hoffman, that these scholarships are made possible. If you would like to join the growing number of those who have contributed to this fund, you may do so electronically on our donation page, or contact our office at (206) 682-9541. HDC’s Leadership Development Survey Course, a 7 month program designed for staff of HDC member organizations who demonstrate commitment to the field, leadership potential, and who will benefit from gaining further insight into what it means to be a leader in the affordable housing sector. Annual sessions begin in December and run through June. Applications will be available in August.